Okay let me introduce ourselves, because as far as the online community is concerned we are relatively new. 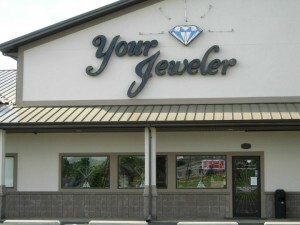 We are a jewelry store that has been in business for over 26 yrs. We are not bloggers, website, or social media experts. As you may notice, we are not writers. Our journey began with a man just out of the Marine Core and was looking for his next step in life. He began his business in a garage doing wholesale jewelry repair for the local jewelry stores. 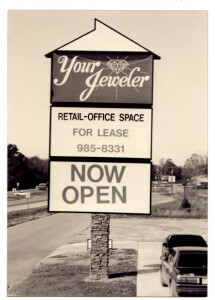 In 1988 he hired a man named Mike to be one of his jewelers. After 28 years Mike is still with us and is the most talented jeweler in Southern Illinois! In 1989 he opened a retail jewelry store, in Carterville Illinois, that specialized in quick in-house repair. Everything was going great and our name grew to be synonymous with trust, quality, & service. This 1000 sq/ft unit was spacious upgrade compared to the garage, Mike fondly refered to it as a “small closet”. We spent 17 wonderful years in this location. A lot of memories where made at our “West Plaza Dr.” location, but by 2005 we needed more space! That is when we broke ground on our current 3000 sq/ft location on Commercial Dr. With the new location we are able to provide more services to our customers. 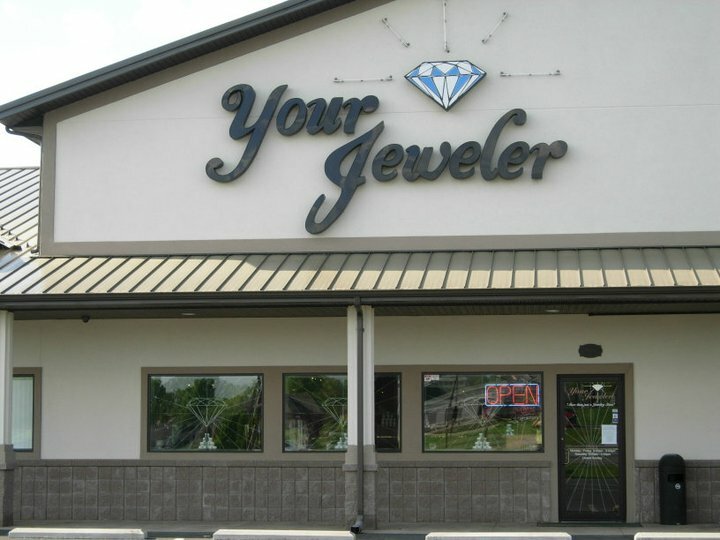 Like custom engraving, custom CAD design, laser welding, & the largest selection of jewelry in Southern Illinois!